It's been 3 weeks since we broke up. At first, it was great. joining the 'No Poo' movement and leaving you behind. 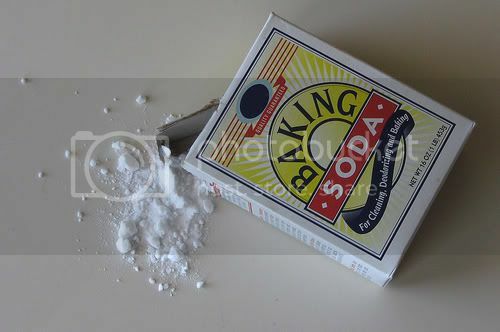 and Baking Soda and Vinegar were taking good care of me. Don't you get too excited. I'm not ready to run back to you quite yet. And I know, they told me the transition period would be tough. so, naturally, ditching you was not going to be easy. But I miss your bubbles. I miss your smells and soft silkinesses. an excess of oily drama.